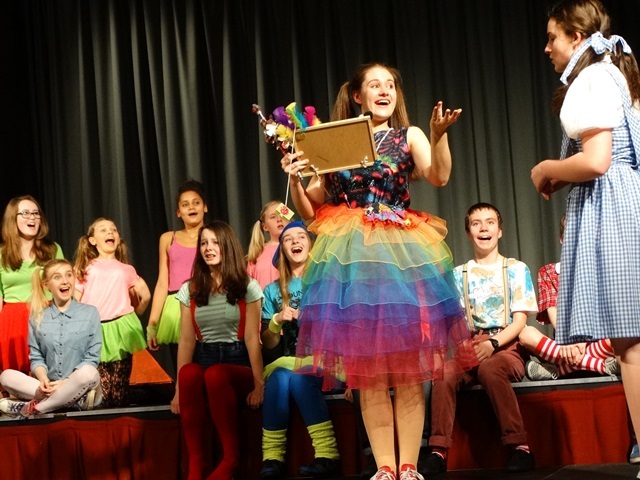 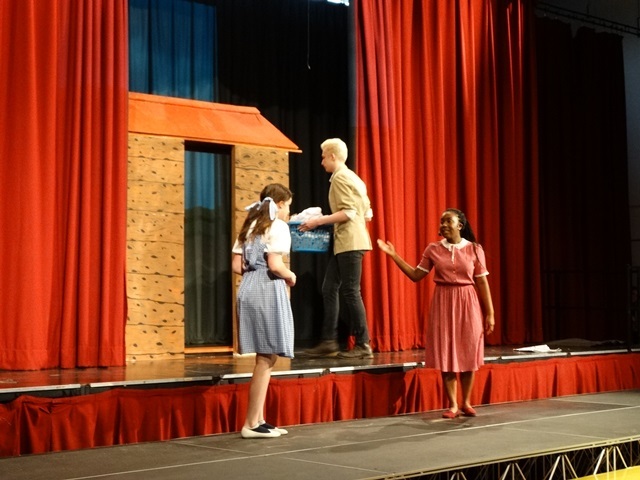 It was a truly wonderful, energetic and enthusiastic performance by a very talented group of Meadowhead students led by our two brilliant drama teachers, Mrs Masson-Wilson and Ms Pollard. 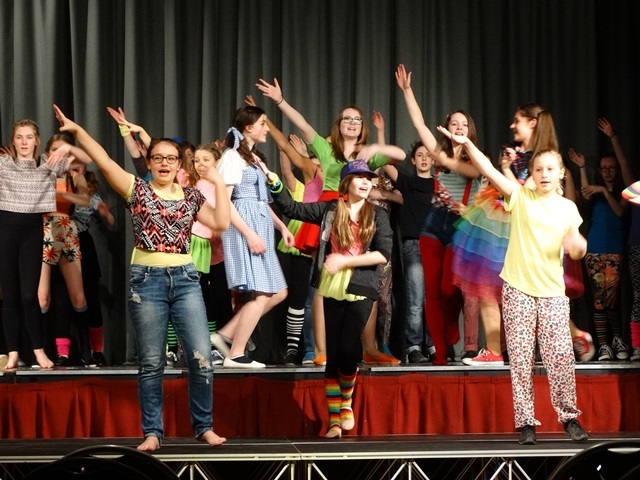 The band was conducted by the musical director, Mr Wolstenholme and the dancers led by Mrs Tym and Mrs Stubbs. 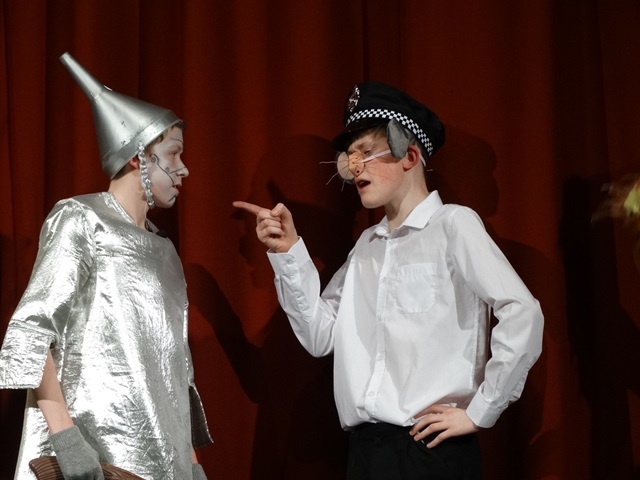 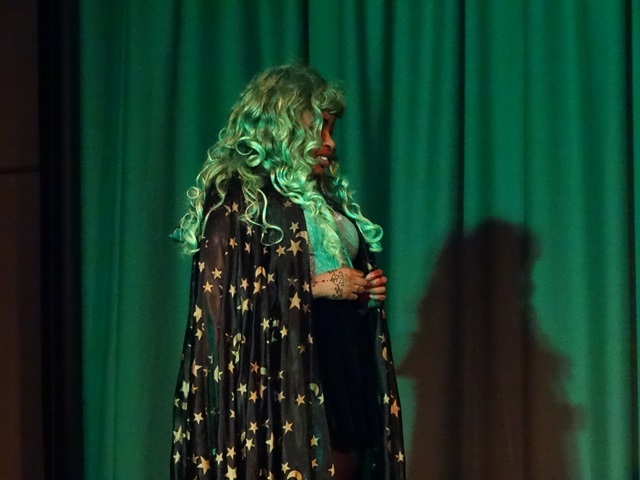 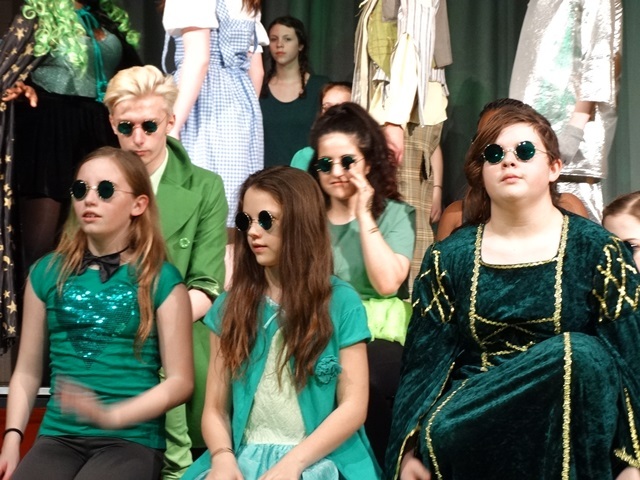 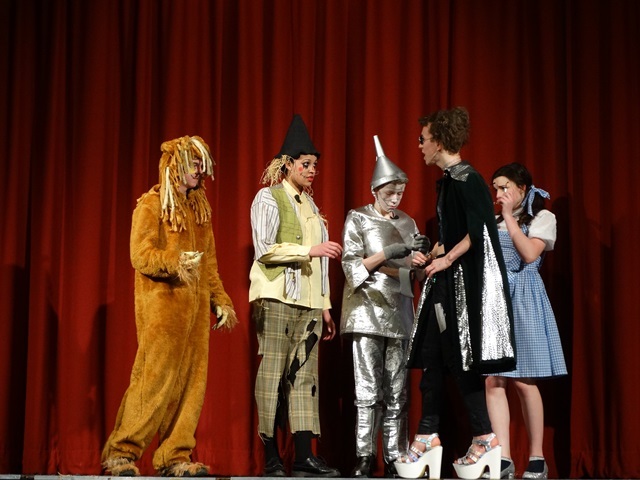 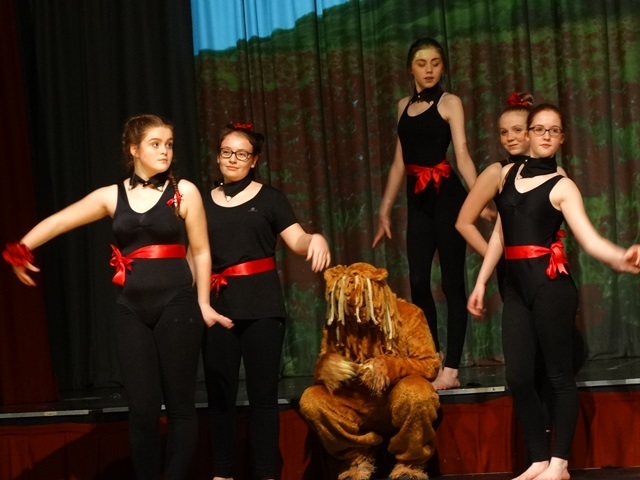 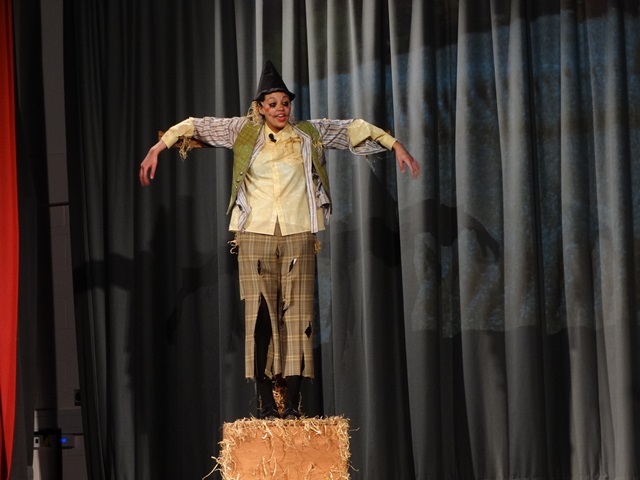 There were also many backstage crew helping out with props, set, makeup and costume but mention must go to Scott Johnson in Y13 for lighting and technical effects, especially in his creation of the atmospheric green Emerald City!